The secret to keeping the beeswax in solution is to melt the wax in the oil. The oils have to be heated anyway so just add a little at a time & stir it in. I have a recipe from Australia (The Witch's Kitchen) that makes a wonderful soap. You can find food grade lye bagels & pretzels)on Amazon. Hardware store lye is full of contaminants you don't need. 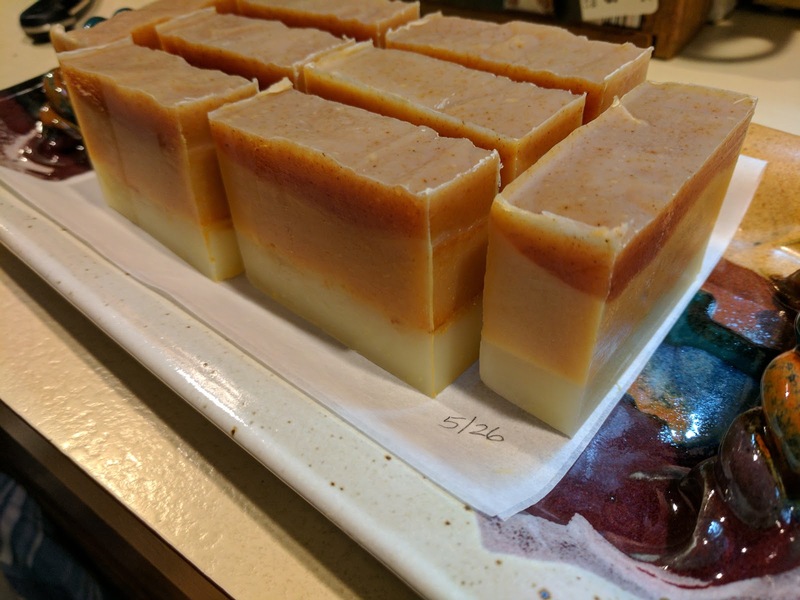 Isn't it fun to make soap. Sandy in Calif.